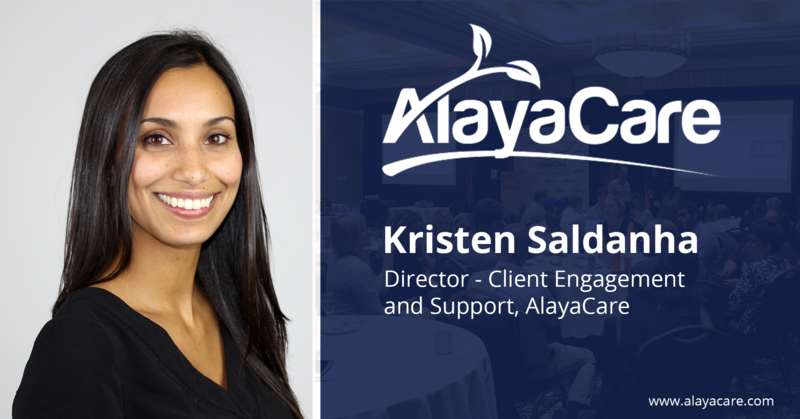 Hi, I’m Kristen - Director, Client Engagement and Support at AlayaCare. So, why do I think AlayaCare can make a difference? In a healthcare environment where agencies are faced with increasing pressure to perform more efficiently without compromising the level of care, there is a huge opportunity to harness the power of technology. I believe that AlayaCare is at the forefront of that movement offering an end-to-end solution that will truly make a difference in the home healthcare industry. Take Whole Foods as an example – do you think they would have made the same splash in the retail market if their strategy was to appeal to everyone and act as a general grocer? In my mind, businesses that make the most impact are businesses that are truly focused. AlayaCare is no different. The software was built with one target in mind – home healthcare. What does this mean for the industry? Instead of trying to be a solution for every facet of healthcare, AlayaCare has chosen to be the solution for home healthcare. In our hyper-connected world today, it has never been easier to facilitate communication between teams. Specifically, in an industry where effective communication is key to client success, it is more important than ever to ensure that healthcare teams are collaborating with one another. 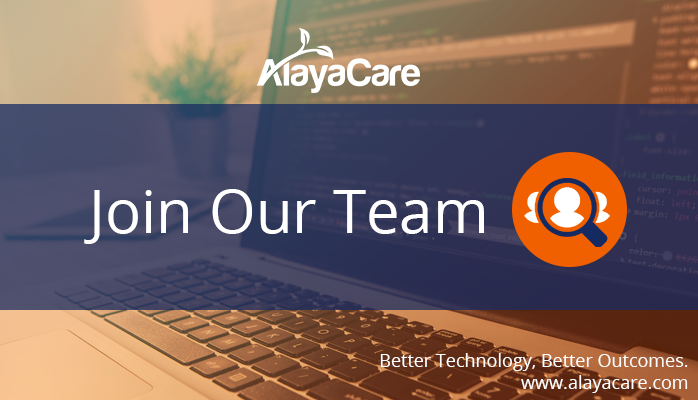 AlayaCare provides a platform to enable this type of connection which allows for things such as real-time visit verification, seamless sharing of information including clinical documentation, increased visibility into the level of care provided and a more complete look into what is actually happening out in the field. This type of communication tool helps to streamline the process and relieve health providers from laborious paperwork, tedious time tracking (the list goes on..), so that they can really focus on what really matters – their clients. Do you sometimes wish you had more time in a day? Almost universally, businesses are looking for ways to save time for their employees – this is increasingly true when it comes to home healthcare. As the landscape changes and home healthcare agencies are faced with higher expectations which are often not accompanied by increased funding - they need to find creative ways to equip their staff with the tools to reach these objectives. How do I think AlayaCare can save agencies time? Rather than searching through piles of paper and clinical charts, providers now have all the information they need right at their fingertips. Clinicians can view medical history, past clinical documentation and progress notes right from their mobile device. In the same way, they can also submit new clinical forms and care notes in real-time back to the office. I believe that the AlayaCare software will help agencies gain back valuable time that they can then reallocate to optimizing their services that will lead to the best possible outcomes for their clients. My past experience with healthcare technology has opened my eyes to the power of data and AlayaCare is definitely of the same mindset. By using our software to securely store their data, organizations can leverage this functionality to run metrics and reports that will help inform their decisions and ultimately lead to better care for their clients. From a business perspective, agencies can track trends and monitor performance within their organization which could lead to operational efficiencies and enhanced services for their clients. From a clinical perspective, this data can be used to measure progress, evaluate care, match the right provider with the right client and predict outcomes. These are just a few of the reasons why I think AlayaCare is and will continue to make a difference in the way home health care is delivered.